For us, being determined to gain a stamp from every South American country, we jumped at the chance to visit Paraguay, and did so by travelling from Iguazu Falls in Brazil en-route to Buenos Aires in Argentina. The Paraguayans we met were genuinely proud of their country and we were keen to share in their enthusiasm. 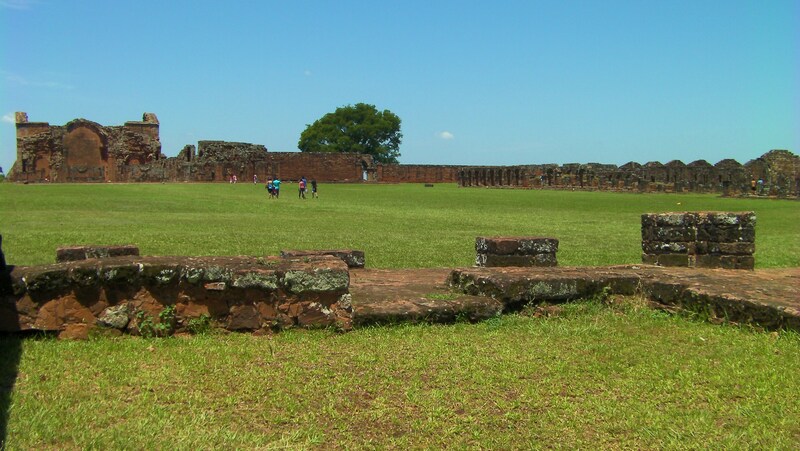 Arguably one of the finest attractions in Paraguay, are the two Unesco-listed Jesuit Missions of La Santísima Trinidad de Paraná and Jesús de Tavarangue. 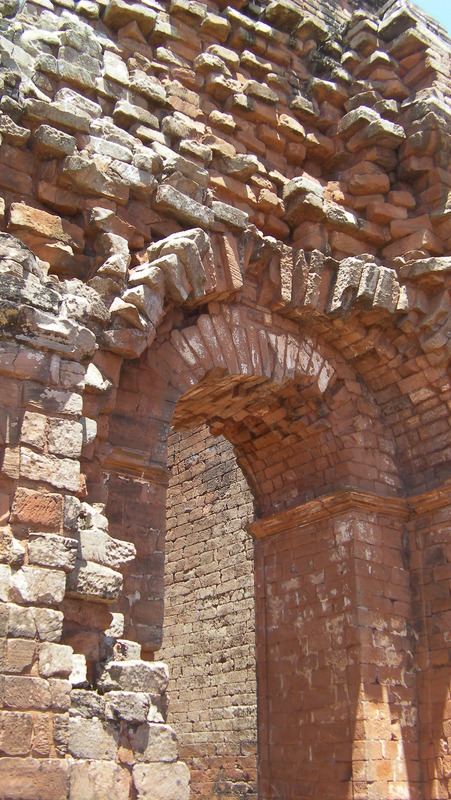 It’s easy to visit the Missions from the southern city of Encarnacion where regular buses depart the central terminal heading towards Ciudad del Este, and take 30 minutes to reach the turn off the for ruins. The Trinidad ruins are the most accessible being a short walk from the main road, whilst the Jesus ruins are about 12 kilometres up a side road (there’s an hourly bus or you can jump on the back of a motorbike for about US$5 return). 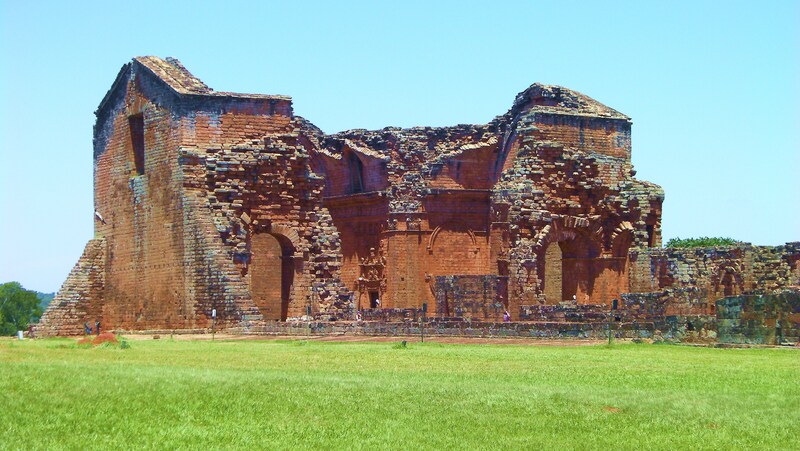 Being the best preserved in Paraguay, we chose the Jesuits Mission in Trinidad to visit. Set amongst rolling hills, it’s a beautiful and tranquil place dripping in history. The Spanish Jesuits came to the Guayrá in 1588 with the blessing of the King Philip II and the aim of Christianising the indigenous population. The Jesuits gave the locals a new way of living that actually saw an improvement in their conditions. They built self-sufficient towns, or ‘missions’, across the countryside with churches, houses, schools, shops and open spaces like gardens and orchards. The Jesuits provided a structured life compared to the former nomadic life of the Guarani people. Education was a clear focus, with Christianity at the forefront but closely followed by literacy, farming, building, sanitation and political stability. Unlike other missions in the New World many indigenous traditions were retained and encouraged, such as the cultivation and drinking of yerba mate, which continues to be a very popular pastime in Paraguay today. The settlement of Trinidad was founded in 1706 and became an extensive urban complex, with buildings covering an area of about 8 hectares. The community thrived for just over 60 years until the Jesuits were expelled from South America. The towns were abandoned and lay empty for decades, overgrown by nature and untouched due to lack of management, finances and human resources. 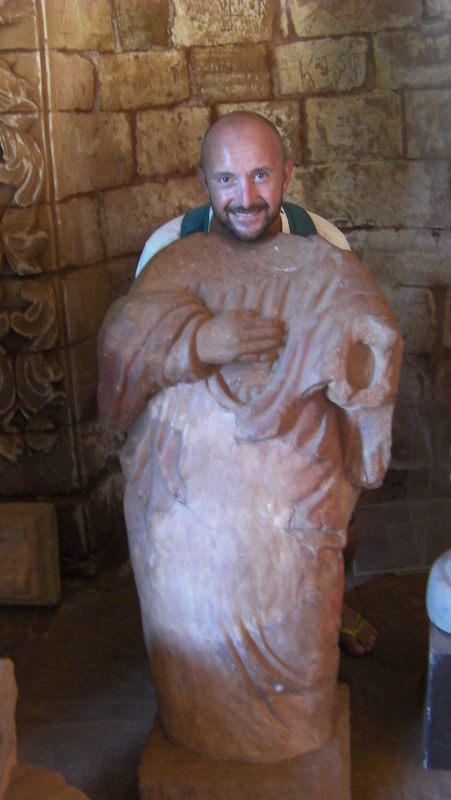 Today the missions are essentially archaeological ruins, however, they are in fantastic condition and its easy to imagine the grandeur which once existed. On arrival at the site there’s a small visitor centre and ticket office. 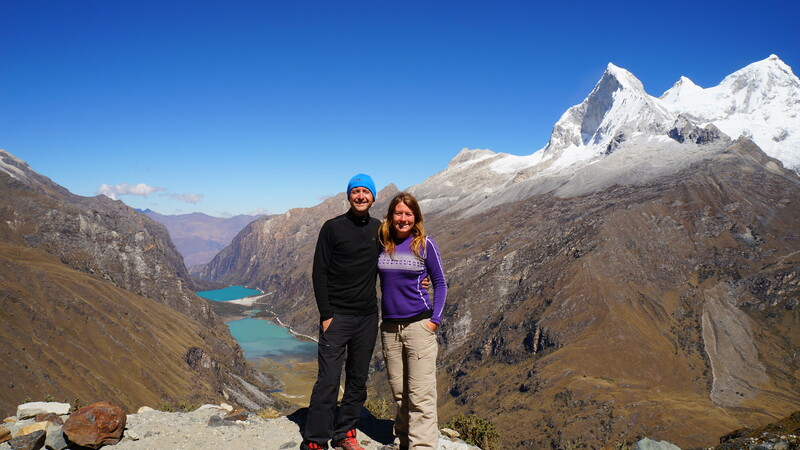 You can hire a guide if you’d like more detailed information about the site or you can explore freely by yourself. To see the site fully it will take around 2 hours. We were initially struck by the peacefulness of the site. There were no tour groups and only a handful of other visitors. Situated far from the main roads and towns, the only sounds we heard were the wind rustling through the treetops and the birds singing. The buildings are made out of locally crafted bricks with a striking shade of burnt red. The colours of the buildings mixed with the blue sky and forests surrounding them are beautiful. Trinidad was declared a UNESCO World Heritage Site in 1993 and they have initiated several restoration projects. 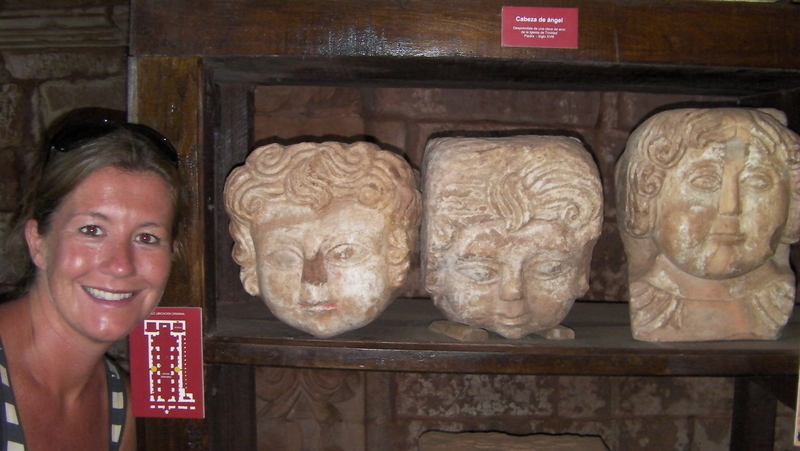 When exploring the area you can see interesting Baroque, Romanesque and Greek influences. 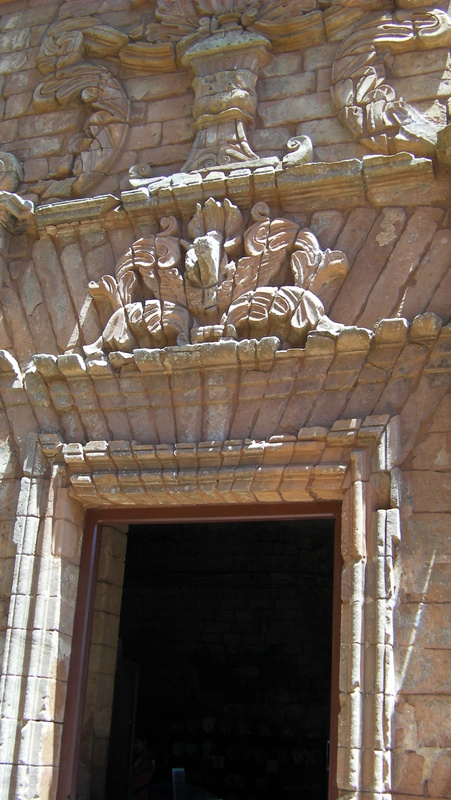 Look out for the friezes of angels and the rose shaped carved stone in the lintels in the doors and arches. The remains of a massive stone church dominates the centre of the site. 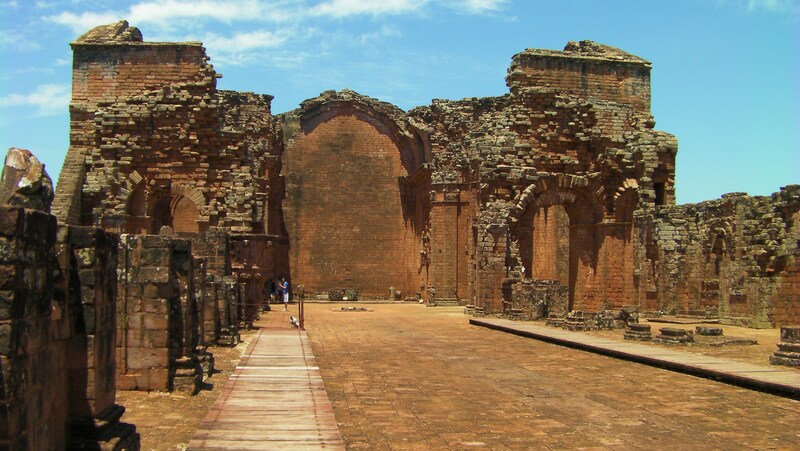 This is in fact the largest church of any Jesuit mission, with its central structure measuring 70 metres long and 24 meters wide. 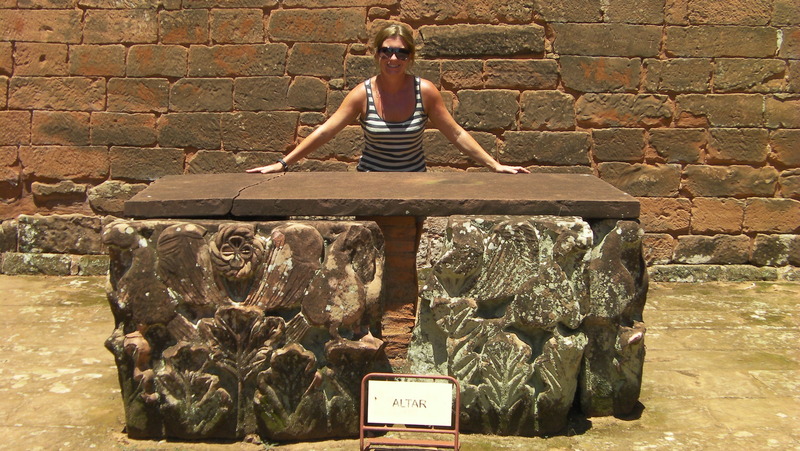 The altar is intricately carved out of a single piece of stone. Visitors can descend into the crypt under the church and climb the restored bell tower for a birds-eye view of the buildings. Spilling out from the centre of the site, the ruins include a college, workshops, a kitchen and gardens, cloisters and a museum. 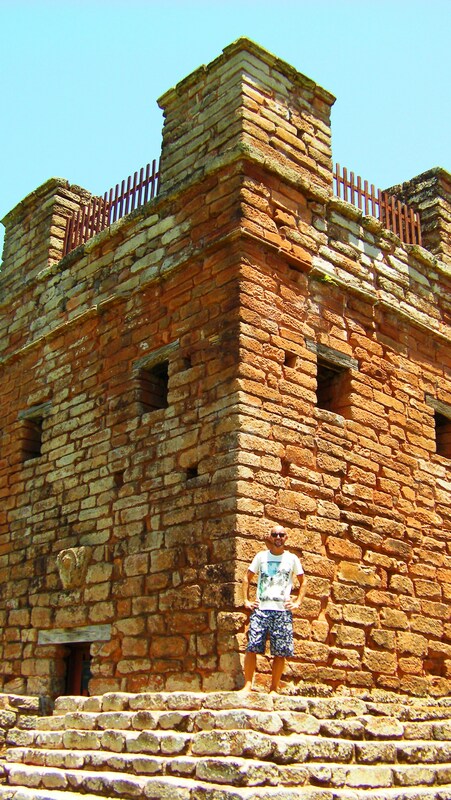 Trinidad housed several hundred families, and the stone walls of several living quarters still remain. The large central square is where the townspeople used to gather. 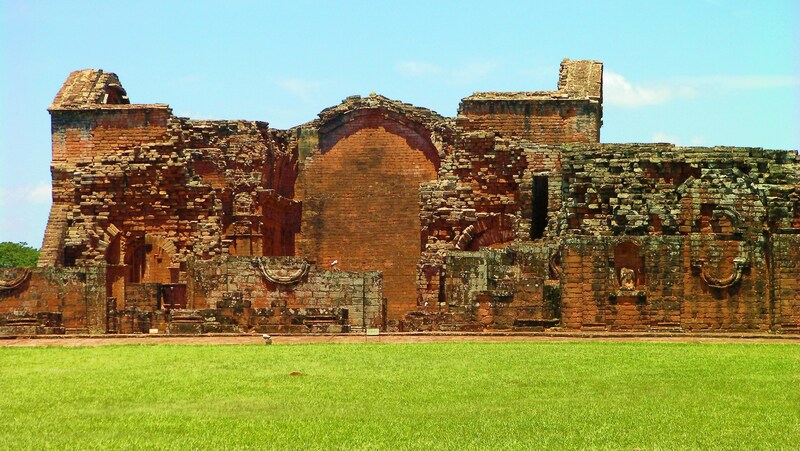 The Jesuits may have only been a small glimmer in the long history of Paraguay but hundreds of years later, their legacy lives on. 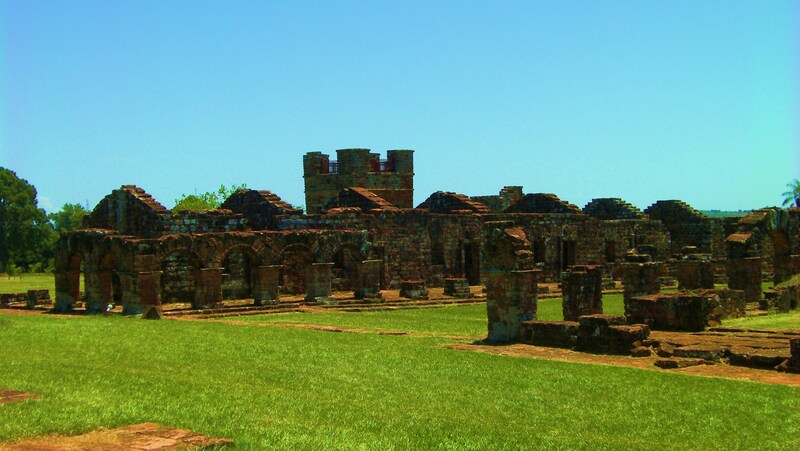 The Jesuit Mission of Trinidad is far more than an archaeological site, it’s a journey back in time to a place time almost forgotten.